Defeated Prosecutor Syndrome (DPS) is a term derived by the DogsBite.org community. The term is not meant to criticize detectives and prosecutors who in the aftermath of an unimaginably violent pit bull mauling death of a child are forced to admit to their community that there is no way to criminally charge the dog’s owner. 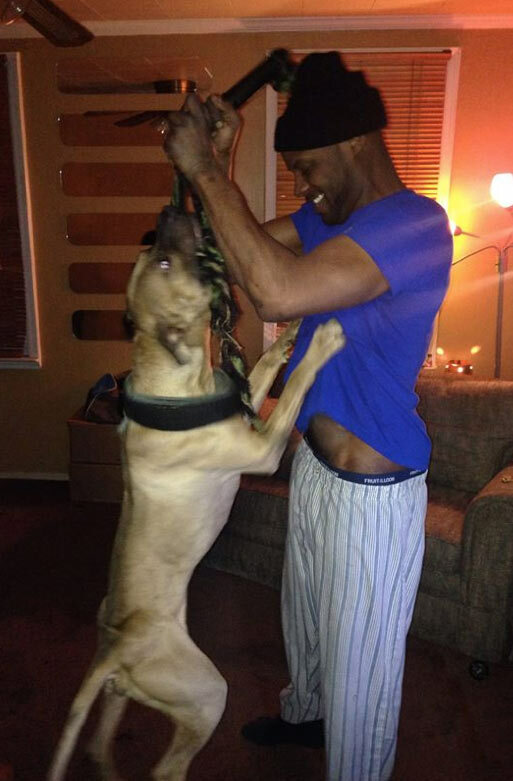 Defeated Prosecutor Syndrome is what appears to be occurring right now in the aftermath of Amiyah Dunston’s brutal mauling death by a pit bull dubbed, “The Beast,” in Nassau County, New York.